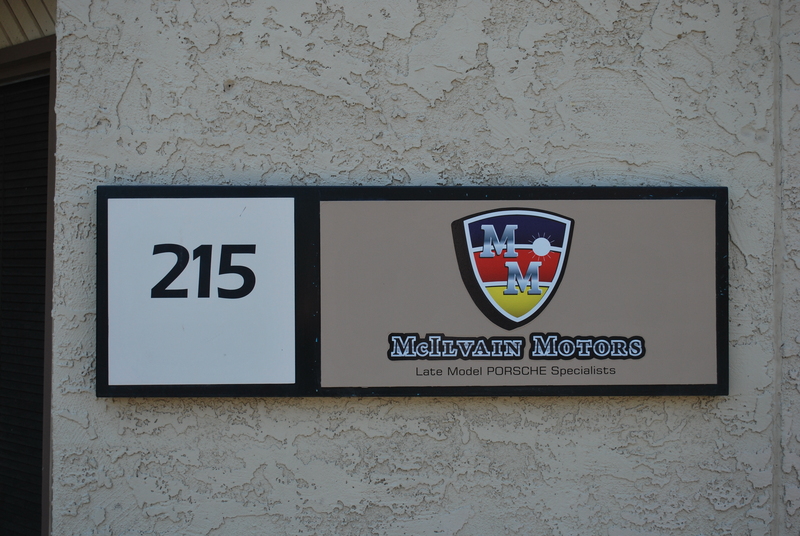 The original Mcilvain Motors was established in 1919 by E.H “Mac” Mcilvain, starting as a Dodge Brothers dealership and service center in the town of Prescott Arizona. After a few years in business, Mac expanded to include Chrysler/Plymouth. 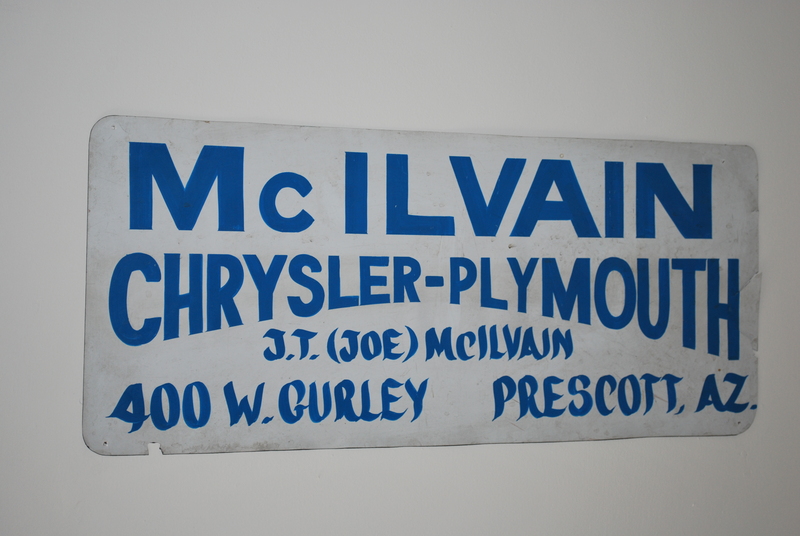 After many years in business, Mac’s son Joe Mcilvain and Grandson Charles Mcilvain took over the automobile business in the same location in downtown Prescott Arizona. Due to the death of Joe, the original Mcilvain Motors closed in 2006 after 87 years of operation. The current Mcilvain Motors was founded by Scott Mcilvain, great grandson of E.H “Mac” Mcilvain. Scott was hooked on the family business and performance cars at a very early age. He later left Prescott and attended Arizona State University where he earned a degree in business. It was while Scott was an account manager at a top 25 marketing agency that he fell in love with his first PORSCHE, a 1979 930. This 930 led Scott to a major career change with PORSCHE. As one of twelve students accepted to the prestigious PORSCHE PTAP program after two years of general automotive study, Scott went on to complete six months of the most intensive and detailed PORSCHE hands-on training available in the U.S. After graduating with top of the class honors, Scott returned back to the Phoenix Arizona where he worked at a well-known PORSCHE independent repair facility. Scott then took a great opportunity at one of the best PORSCHE custom-build racecar and service centers in the world. Here, Scott was the head late model technician, sales manager and head driving instructor. Deciding that Phoenix, Scottsdale, Tempe, Mesa and the other valley cities needed an affordable late model PORSCHE service center, Scott opened Mcilvain Motors. Scott is also a nationally certified high performance driving instructor for PCA, NASA and has instructed with SCCA, local BMW club and Nissan Z club. Scott has instructed students in all different PORSCHE models and has owned and thoroughly enjoyed many PORSCHE vehicles over the years. Feel free to give Scott a message or call about your late model PORSCHE needs.